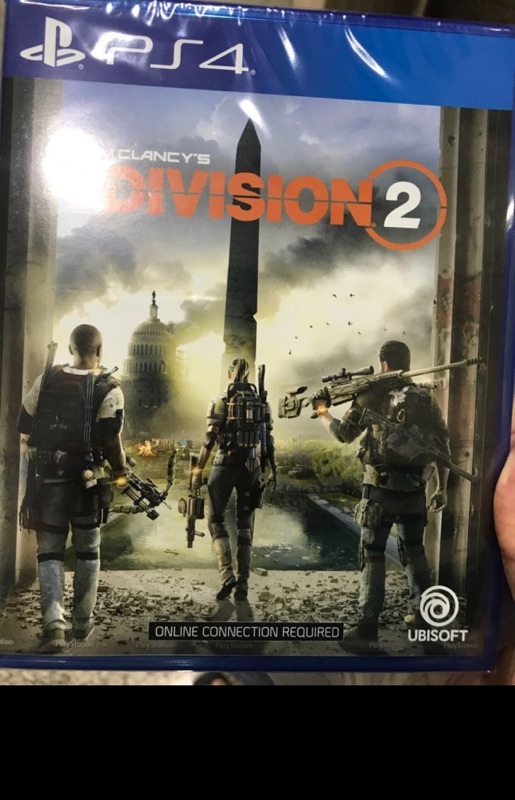 Anyone getting division 2 for PS4? Maybe can play together. i loved the first one and as far as i can remember, i played almost every night when it launched. sold the game after i completed single campaign, and re-bought it to play and farm with my friends. I bought the ultimate version one. Dunno if i will play long anot. Old liao, cannot play long. Downloaded this on Saturday, think it was released a day or two after the PS4 update. The setting feels a bit like Ghost of Tsushima but not as polished. SSDT doesn't feel very fluid in terms of how the characters move. From first look at least. Anyone encountered stuck disc? My disc cannot be ejected now. When I pressed the eject button, there's 3 continious beep and then nothing happens. Could hear something is going on in the disc tray but the disc just wouldn't come out. how come in my friends list yesterday i already see someone playing the division 2 standard edition? I think those who bought digital (gold/ ultimate edition) would still shown as standard? But hearsay there are sellers on carousel selling physical copy and collect before 15th. I seriously do not like such sellers.